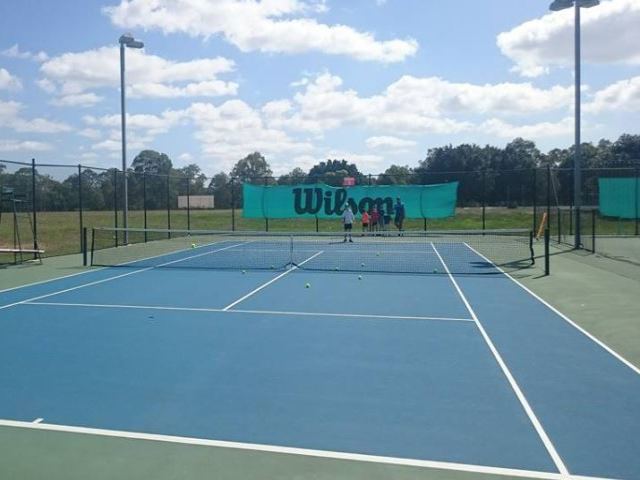 Shaw Park Tennis Centre boasts 10 ITF standard acrylic hard courts with lights, associated car park, pro shop, kiosk, shade shelters and amenities. 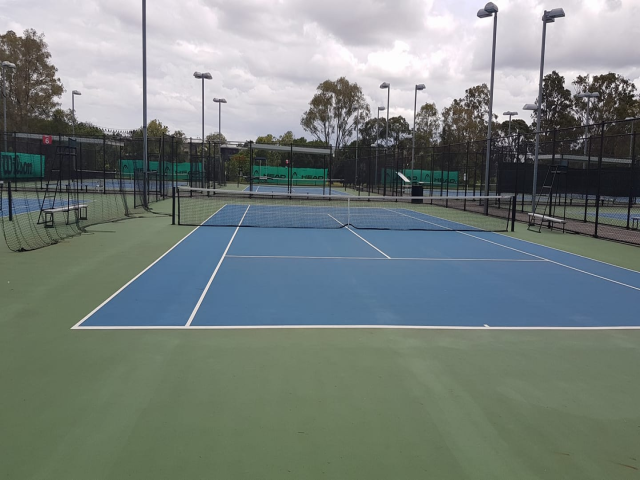 Centrally located just five kilometres from the CBD the centre is proving popular with local residents and the tennis community. The centre offers a complete range of tennis programs including social tennis, coaching, fixtures and of course casual play. The centre is open to the public and no memberships are required. Shaw Park Tennis Centre is run by Tennis Gear Management - a specialist tennis centre operator under the direction of Mark Bloomfield. 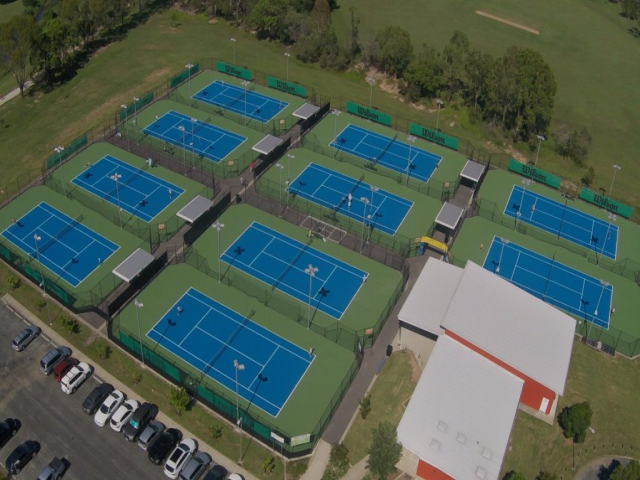 Tennis Gear also manages Roy Emerson Tennis Centre, Morningside Tennis Centre and Playford City Tennis Centre. Tennis Gear provides a full range of professional coaching, fixtures, and social programs while keeping the facilities fully staffed to enable casual hire by the wider community.